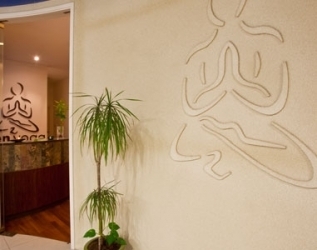 Regularly held at ZenYoga with renowned international instructors. First Month Trial Offer AED 625 30 days unlimited! Zen Yoga invites you to join Claire Clinton for a six day, 40 hour immersion into a Yin Yoga teacher training programme that is registered with Yoga Alliance. 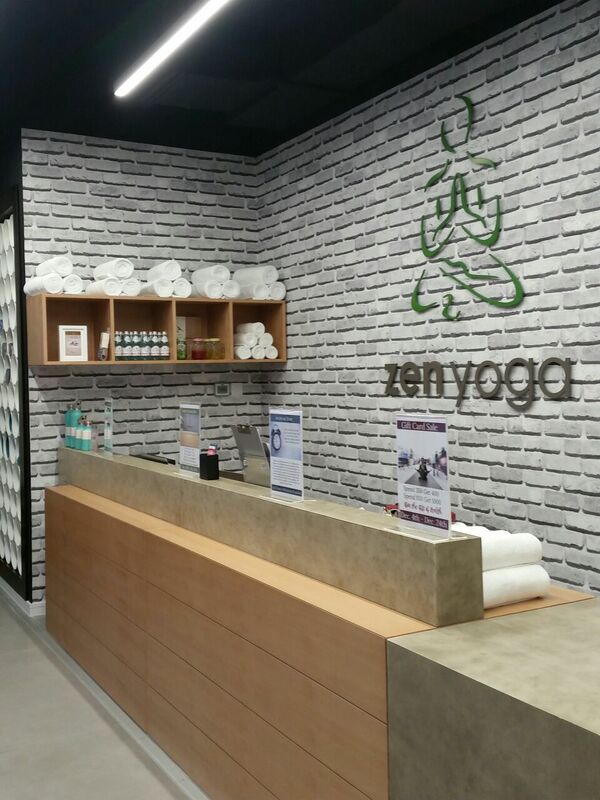 Zen Yoga is Dubai’s original Yoga & Pilates studio. Our instructors are all internationally certified and highly qualified to ensure an authentic Yoga or Pilates experience, with all the benefits toward your physical and emotional wellbeing! ZenYoga hosts a range of regularly scheduled workshops and trainings to deepen your practice. Have a Look! Zen Yoga provides its students with a diverse range of Yoga classes to choose from including Hatha, Ashtanga, Vinyasa, Power Yoga and more. It also offers both Pilates Reformer as well as Pilates Mat classes, catered to students’ preferences. Visit one of our studios now! BBC building #10 Ground floor, Dubai Media City, UAE. 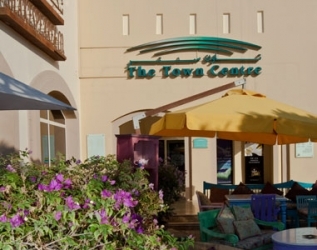 Springs 14, Town Centre Shopping Mall Dubai, UAE.